Home » Food Trip » The Famous Belgian Waffles is love! Back in Singapore, I used to enjoy Pandan flavoured waffles! YUM! 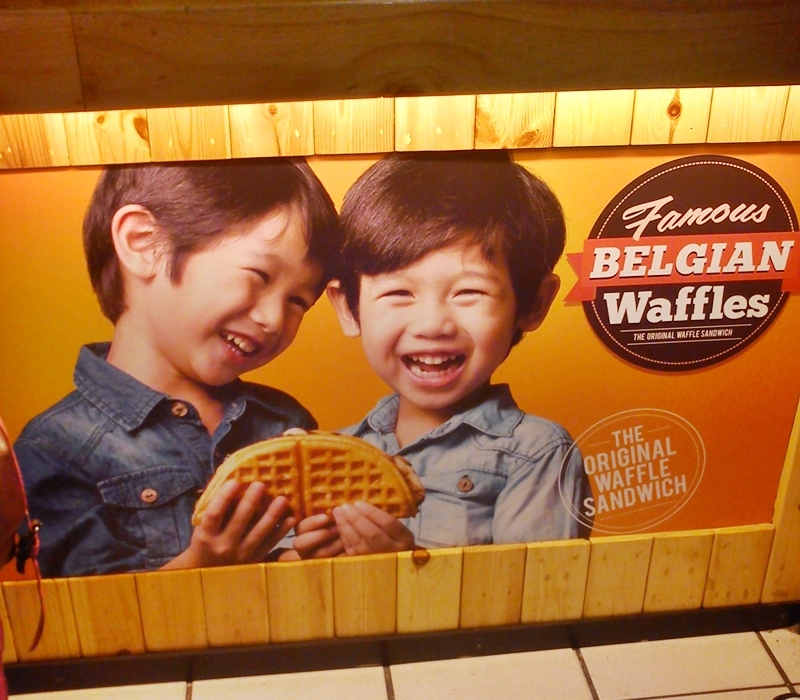 I love Belgium waffles. There is a waffle truck that sales around here. Haven't had a chance to try them but heard they were good. 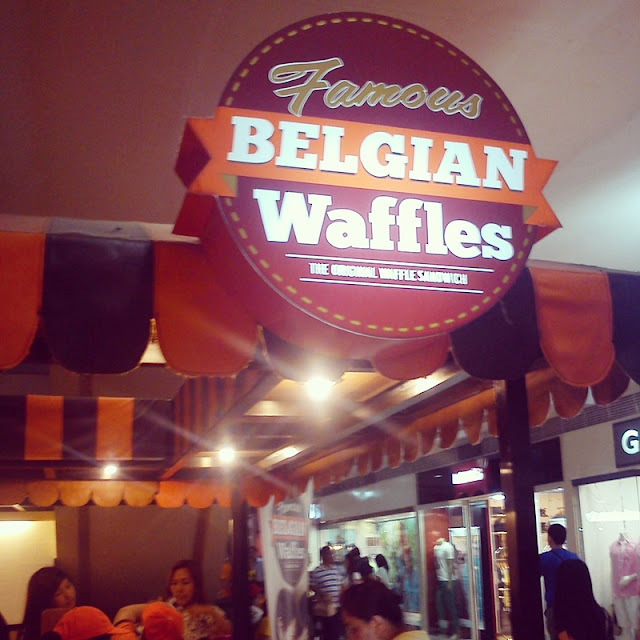 Oh my, I just love Belgian waffles! My Mum has a Belgian waffle iron, and I'd get one myself if I wasn't worried about eating waffles for every meal. Wish there were a waffle shop near me! The branch in the photo is from Sta. Lucia East. They have branches in some SM Malls (Megamall, North Edsa and Manila) particularly in the food court area.